Easy access to free and fast wifi is one of Kuala Lumpur’s best features. Don’t get me started on its worst features. 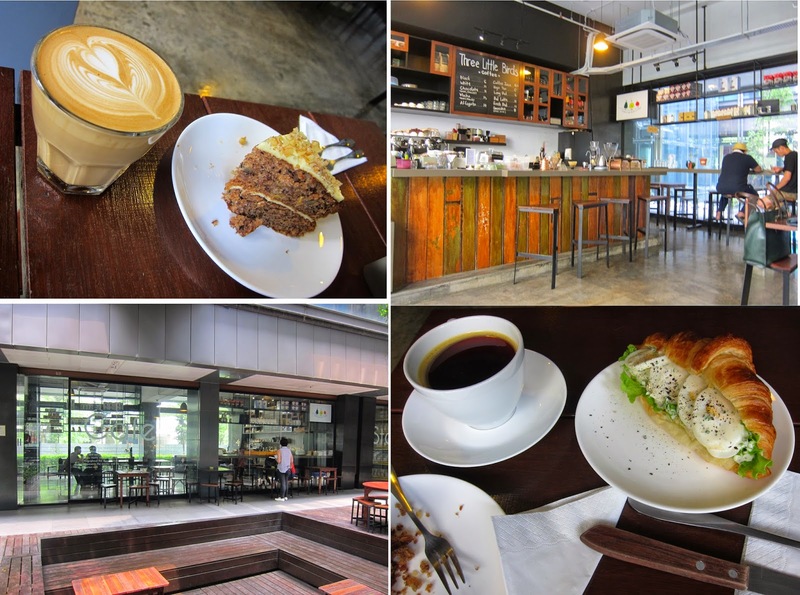 I actually hated this city, but these cafes are almost good enough to make up for the things I disliked. Almost. Let’s start with the best first. Here is a place everyone needs to go: VCR. Occupying an entire house, with indoor and outdoor seating on both floors, this is one of the most relaxing and atmospheric places in the city. I would come to this place again and again. 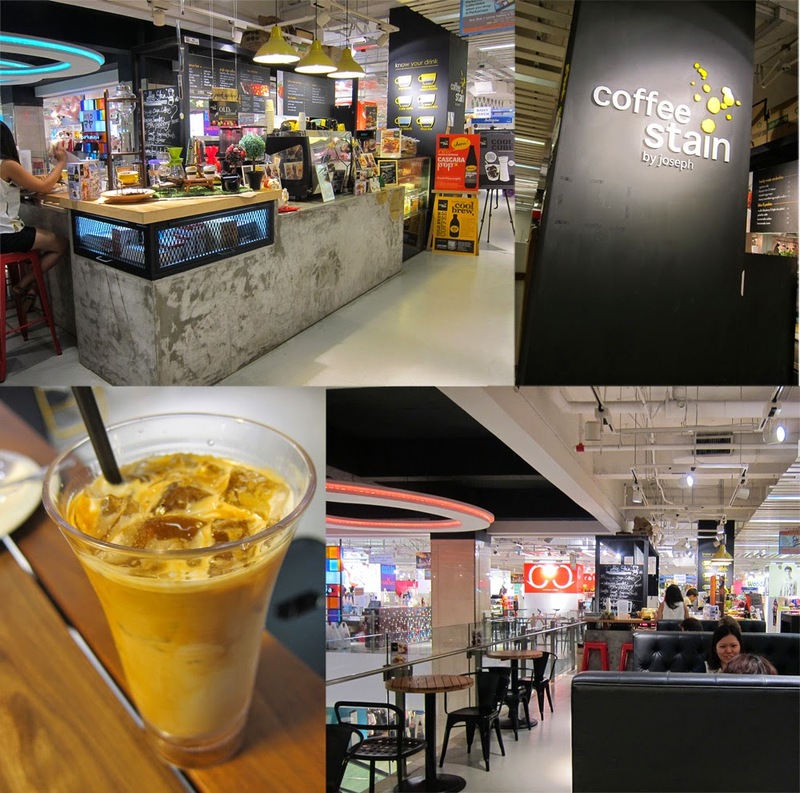 Located on the Japanese-themed floor of a large mall, the atmosphere is less than ideal, but the drinks and cafes are good. 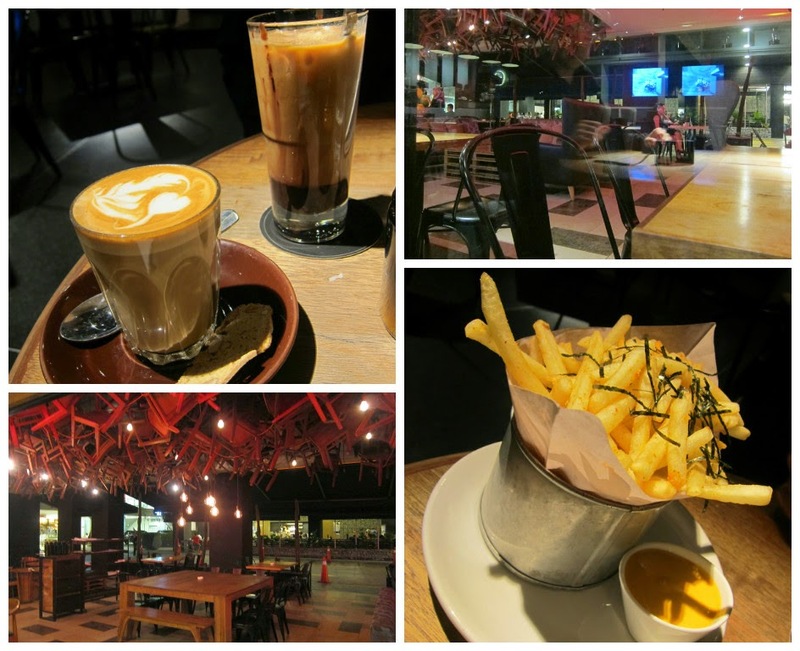 A fantastic café/restaurant in the Publika Mall. I can forgive its location because the classy interior makes me forget I'm in a mall. I had the best French fries in my life, and the Melaka cupcake, with coconut frosting, puts all other cupcakes in my life to shame. Technically walking distance form Sental (not Sentral) station, though you have to brave a few slums before finding this gem on the first floor of an interiors design complex. 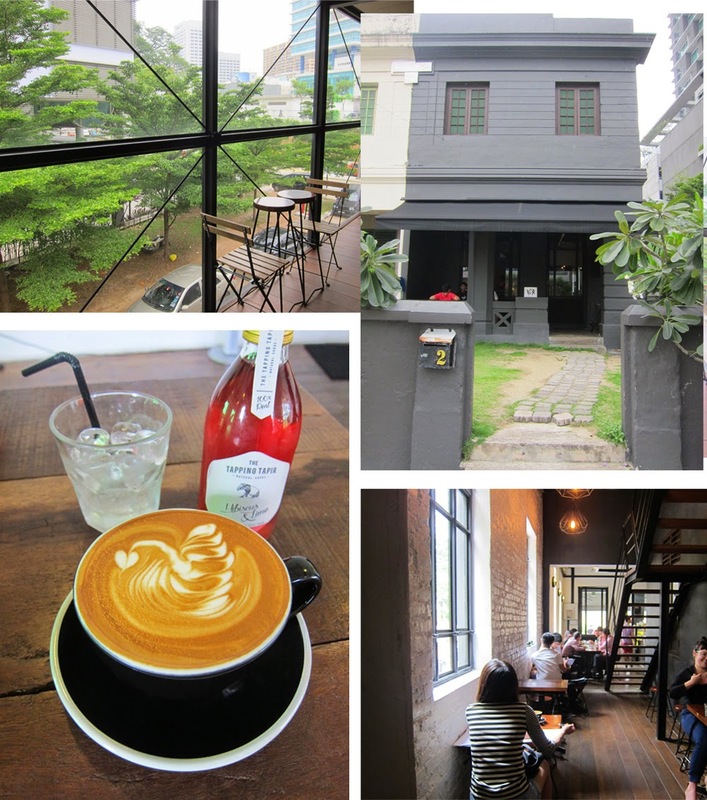 The outdoor seating was gorgeous, but it was humid and sunny, so we stayed indoors. I ordered a salmon croissant which was paired with green apples. Salmon and green apples – they actually go well together! I will miss this little place. What Did I Eat in Singapore?